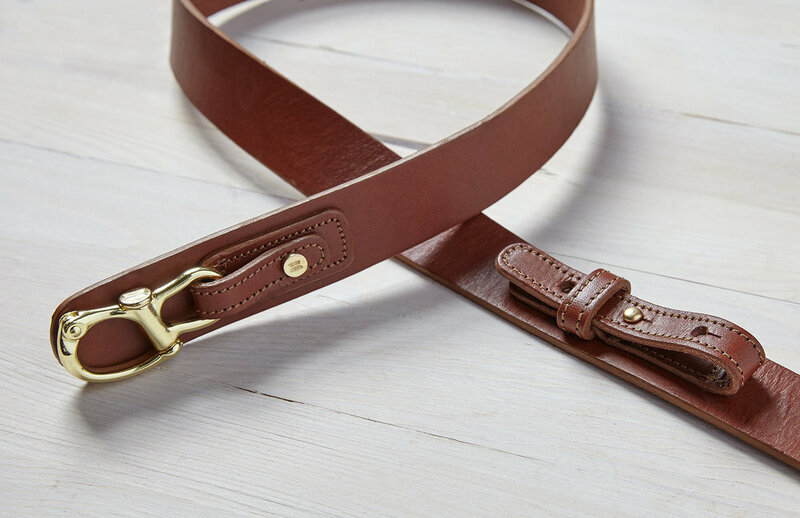 Jack Iron is a new line of leather accessories based in Lincoln, MA. Their founders Chris Schmidt and Dave Bruenner are based in Seattle and Boston and their new line is inspired by the sailing culture in both cities. Chris and Dave have designed a novel way of fastening the belts based on the traditional snap shackle used on sailboats. I worked with the founders on the launch of their Kickstarter campaign. I designed their page, consulted on their product offering, and generated press for them in both Seattle and Boston, as well as in a popular men's fashion blog.